Cognex Corporation (NASDAQ: CGNX), the leader in machine vision and industrial barcode reading, today announced the release of the In-Sight 9000, a series of ultra-high-resolution vision systems. 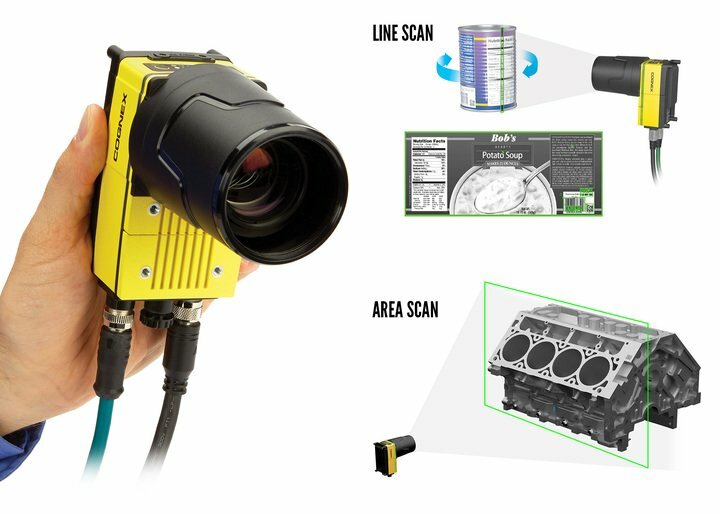 The In-Sight 9000 series acquires exceptionally detailed images for high-accuracy part location, measurement, and inspection over large areas—even when mounted at long distances. The In-Sight 9000 series consists of two models, the 9902L (2K line scan) and the 9912 (12MP area scan), both IP67-rated for use in harsh factory environments. This unprecedented combination of large image size and rugged design is available for the first time as a fully configurable, standalone In-Sight vision system, offering users a single-camera solution to view large areas while preserving accuracy. Like all In-Sight vision systems, the In-Sight 9000 series simplifies application design and setup with the familiar, easy-to-use In-Sight Explorer EasyBuilder interface. Cognex’s full suite of industry-leading vision tools and technologies, including PatMax RedLine and High Dynamic Range Plus(HDR+) technology, solves a wide range of applications. The Cognex In-Sight 9000 series is available now. For more information, visit www.cognex.com/InSight-9000 or call 1-(855) 4-COGNEX.